Published and developed by Square Enix, The Last Remnant is the RPG we never saw make it to the PlayStation 3. Even after it was canceled for the console and only appeared on the Xbox 360 and PC, listings and rumors still left left us with hope. Now, ten years after the original’s 2008 release, The Last Remnant Remastered is coming to the PlayStation 4 on December 6, 2018. The Last Remnant Remastered will be a PlayStation Store exclusive in North America and Europe. The game will be available digitally for $19.99, according to the official press release. Expect stark visual improvements, as the entire game has been spruced up through the use of Unreal Engine. The original game is considered a cult classic RPG. The Last Remnant Remastered tells the story of a world filled with “Remnants” — ancient artifacts that grant mysterious power to their wielders, changing the world’s balance and leading to an era of countless frays between those who ruled, and those who obeyed. Within this war-torn fantasy world, players will follow the journey of a young man who is determined to uncover the truth. 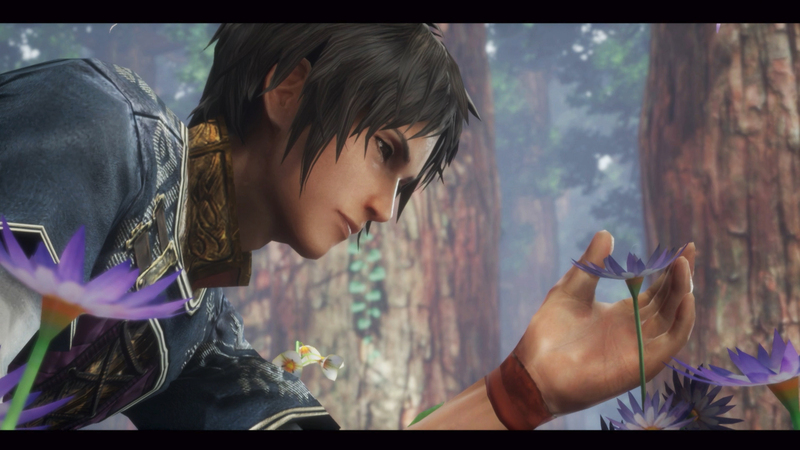 Have you played The Last Remnant? Are you interested in this remaster? Let us know in the comments below.